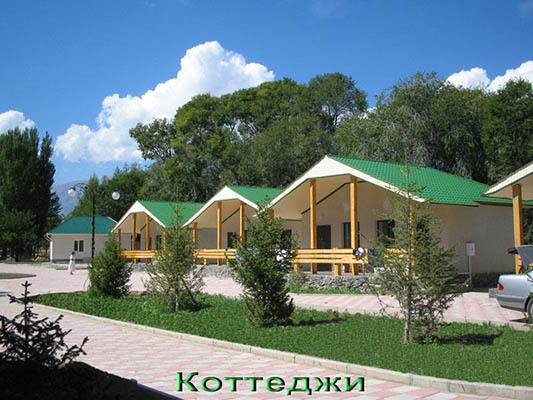 Cozy and charming resort, ready to take on the rest of travelers all year round, this hotel Botany Beach, nestled bliz gorgeous beach and the giver of incredible views of the amazing lake Issyk-Kul. Shady area, where a dark emerald green needles the color of gentle shades of gold leafy greens, smoothly flows into a saturated blue crystal in its clean waters of the lake. 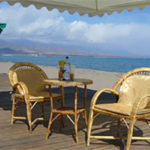 Small, but surprisingly friendly beach vacation turns into a real summer holiday, sparkling and splashing fun sun. 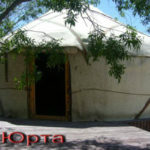 This Kirghizia hotel is near the quiet village of Kara Oh, and while only a few kilometers from the bright Cholpon-Ata, tempting travelers lights of restaurants and cheerful rhythms of disco. 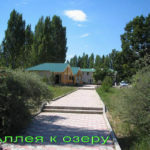 What is especially convenient for zealous travelers to the city can be reached from Bishkek different modes of transport, but the tour operators of Kyrgyzstan recommend to order a transfer, since the distance is greater than 200 kilometers. And the capital of Kyrgyzstan you will carry flight Uzbekistan Airways. 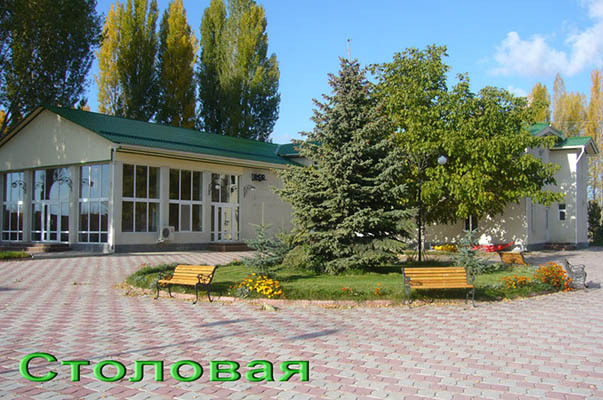 Botany Beach – is the choice for those with luxurious surroundings and inexhaustible range of entertainment, he prefers to still calm and quiet atmosphere of a small hotel giant hotel complexes. 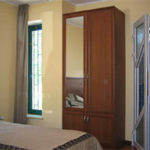 Calculated by no more than 50 people, it creates the very atmosphere of intimacy, which is so necessary for the rest of inhabitants of large cities. 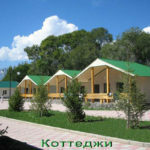 Secluded vacation devoid of loud stimuli – that is the motto of this hotel Kyrgyzstan. 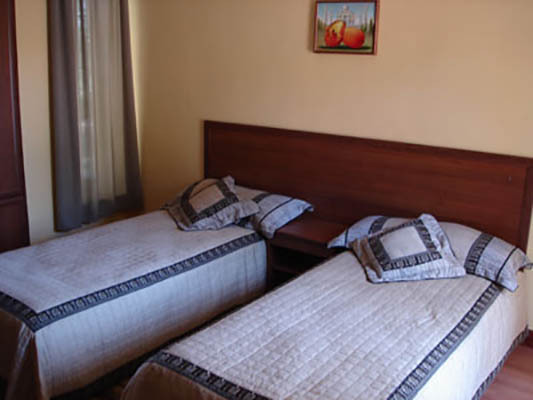 Lavishly decorated with rich gold sea buckthorn charming cottages are ready to take in the walls of the pair up to four guests, and thus will be able to stay here and looking for privacy lovers, restless and funny family clans. 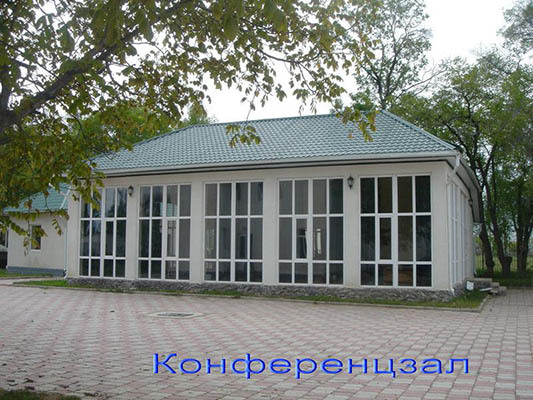 There is a main building, lined with a few rooms. 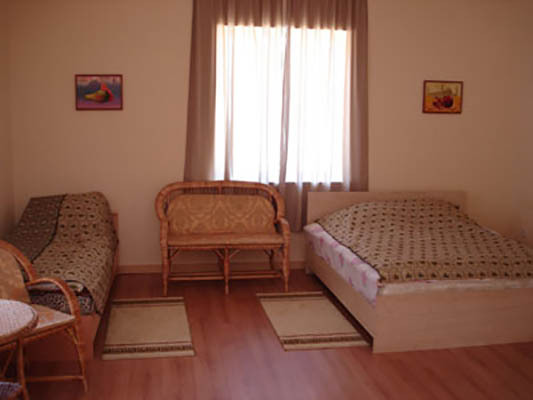 What type of accommodation would you prefer, you will enjoy the charming interior and carefully thought-out plan. 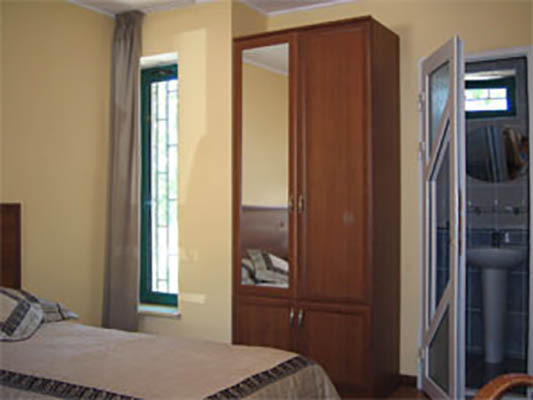 There is a television and honestly transmitting a plurality of channels, and a refrigerator, ready to generously share on demand and a drink and a meal, and a luxurious bathroom, furnished with all the little things. 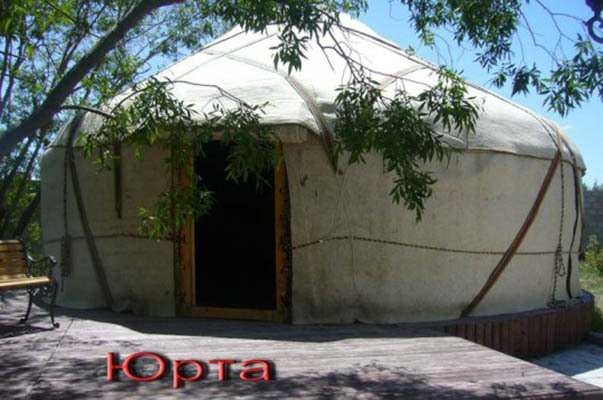 For real fans of the exotic in the territory of the present Kyrgyz yurt placed where it can accommodate up to 6 people. In surroundings you can ride horseback, looking from the back of a proud horse surrounding landscapes. Horseback tours are organized even deeper into the scenic mountains, where rhythmically swaying in the saddle, you will enthusiastically groan, marveling at the unique scenery. Do you prefer the speed and power of a daunting process – offers ATV riding that you can take a ride famously on country roads or burrow into impassable wilderness. Those who prefer not to develop roads, but waterways can go hiking, kayaking on the lake open spaces, or turning into one of the mountain streams. 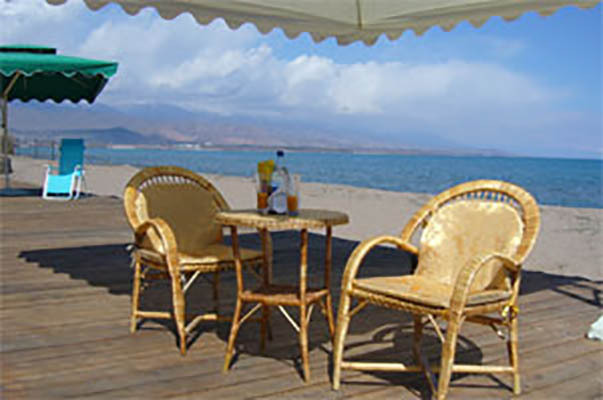 However, the row against the tide will have – Issyk-Kul reservoir. On the territory, too, have something to do. Excellent bikes for adults and children, always ready to take you for a walk and is dashing ride through the shady alleys squiggles. Have preferred something a little more team – then you can run plenty of the soccer ball, hit the gate in a dream, or to fight for the possession of the airspace in volleyball. There is even a basketball hoop, and to it and the ball. Those looking for something a little more elegant, will appreciate the badminton racquets. 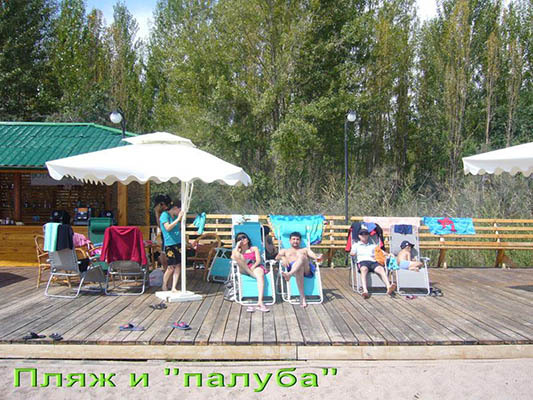 And on the beach, in addition to the waters of the lake, you will find plenty of entertainment standard. This dashing jet ski, boat, and rapid, dizzying jumps, you can enjoy fun in the « cheesecake ». A lazy catamaran proud swan and creaking under the pedals, you ride along the shore edge. Just take a nap on the comfortable deck chair can be in soft summer light. To pamper your mortal body after exercise, it is necessary to visit the SPA-complex or sauna, the benefit they are available. Mash muscle massage, wrap yourself in something extremely useful, scrubbing skin something fragrant or dropped on the face nourishing mask, all you can do here. 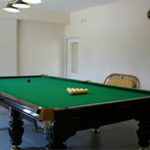 For a more relaxing pastime you can play snooker or chess. 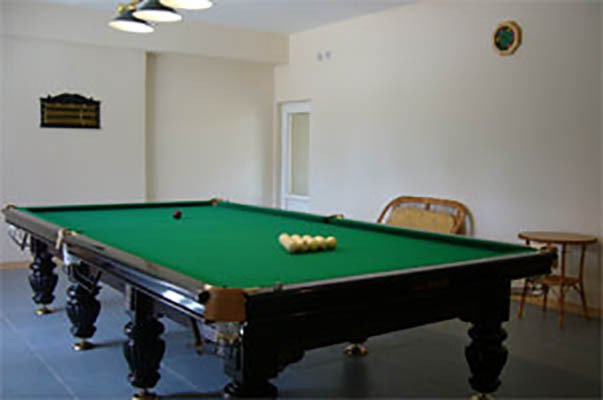 In the local hookah bar, to create a complete oriental surroundings you can play backgammon. Vociferous appreciate the presence of karaoke. But prefers a rich pastime will appreciate the local collection of movies or computer games. 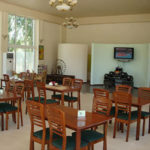 Guests who do not want to break away from the heavily Affairs for a holiday, offer to visit a local business center. 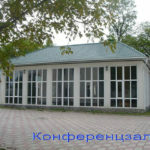 Here you will find not only the Internet, but also to rent a computer or laptop, if you have forgotten your house an hour. 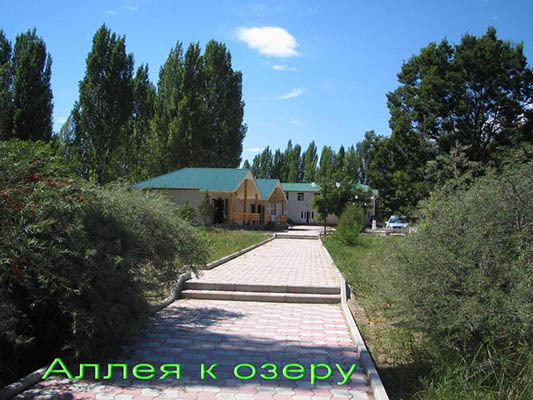 Like many other Kyrgyzstan hotels, Botany Beach offers free food that exactly three times a day, delicious food will settle pleasant heaviness in the stomach. 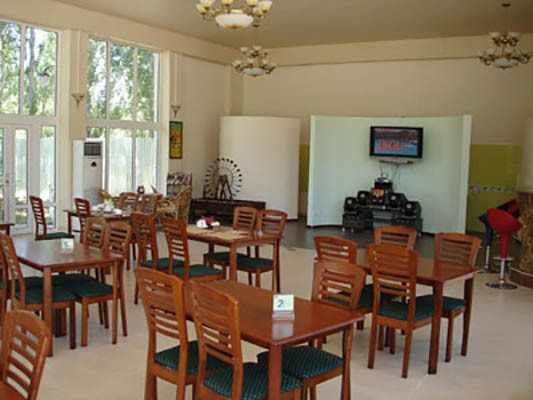 However, in the restaurant you can order something and is strict schedules, if you beat hunger.